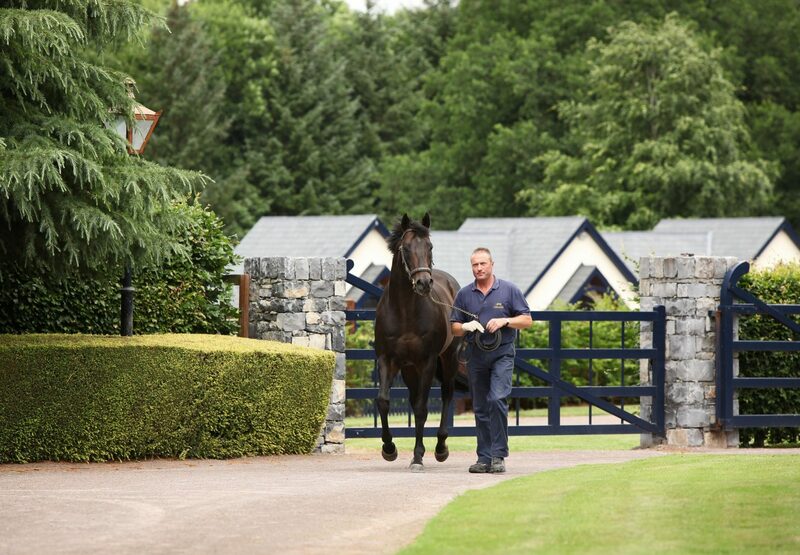 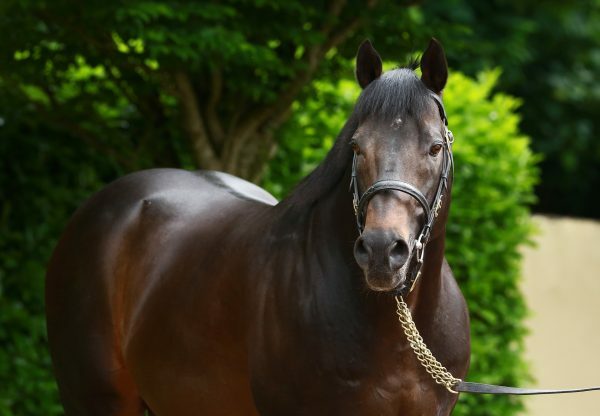 Sandy’s Charm (3f Footstepsinthesand-First Charm, by Anabaa) gave Footstepsinthesand another black-type victory in France on Tuesday. 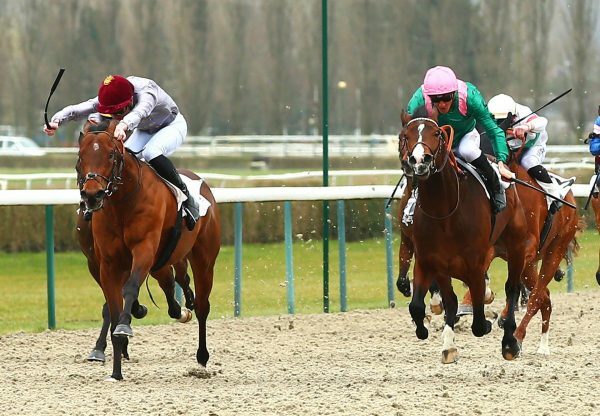 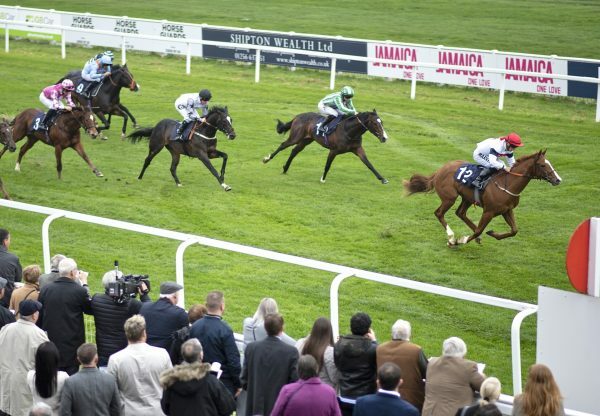 The Francois Rohaut-trained filly landed the Listed Prix Des Lilas over a mile at Longchamp and, having scored in conditions company on her previous start, she looks to be on the upgrade. 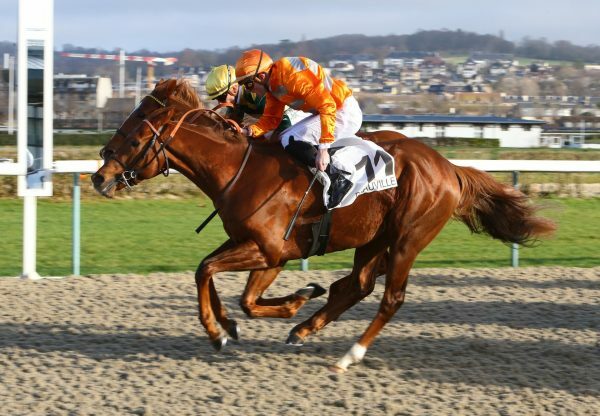 Sandy’s Charm was bred by Jean-Philippe Dubois and was sold for 70,000 euros at the 2009 Arqana October Yearling Sale.